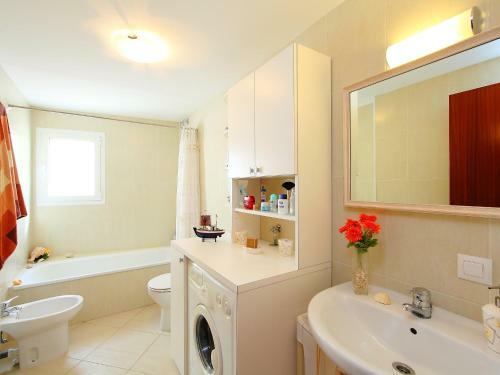 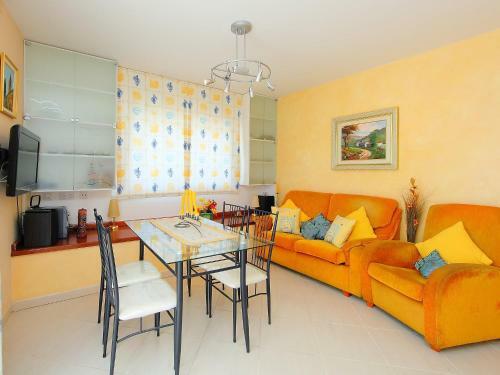 This two-bedroom apartment is situated on the upper ground floor, and has practical and tasteful furnishings. 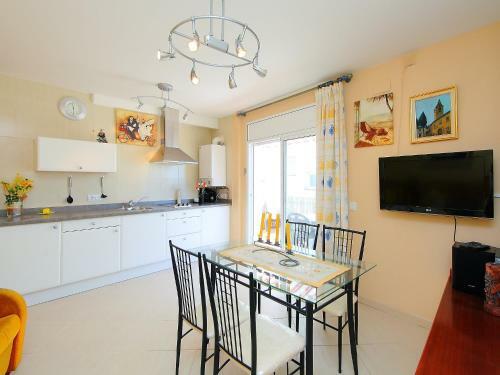 In the living/dining room you can enjoy digital TV, stereo unit and gas heating. 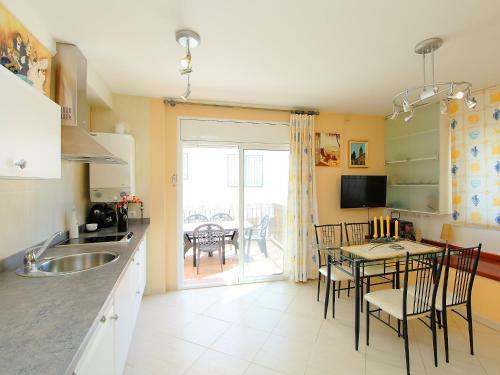 The open kitchen is equipped with a stove and an electric coffee machine. 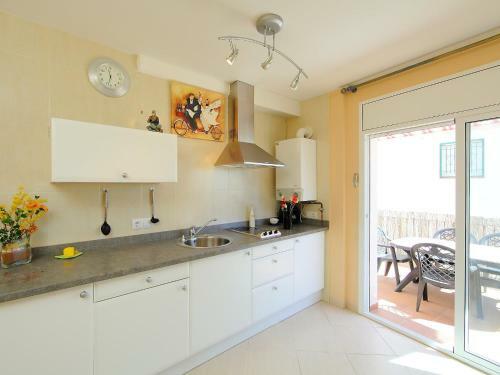 On the lower ground floor you can find a second kitchen with a dining area. 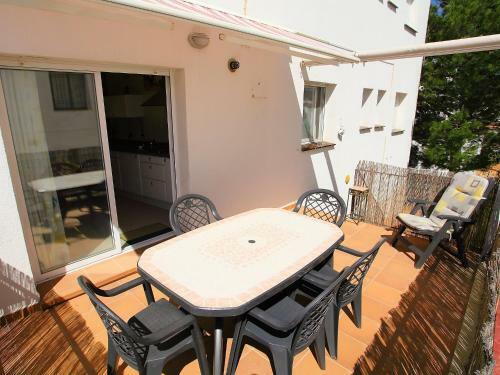 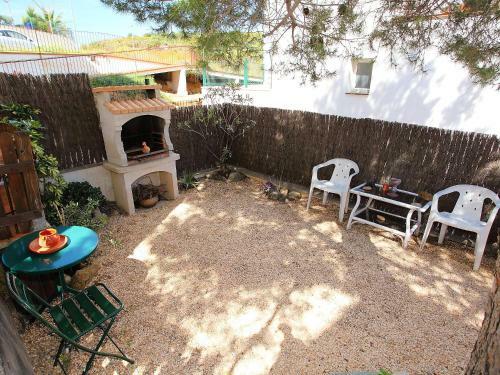 The apartment has a terrace and a patio (55 m2) where you can enjoy the barbeque facilities. 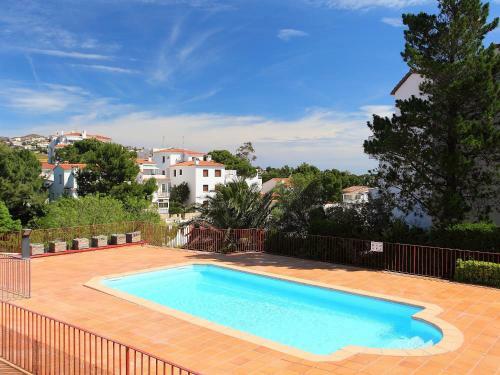 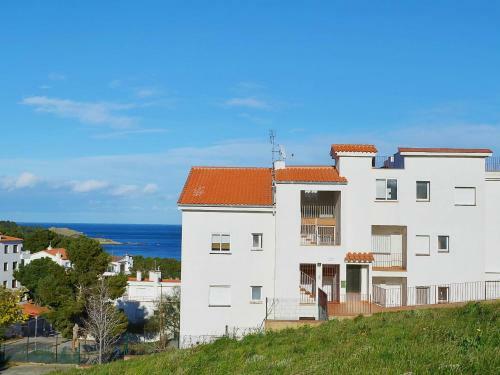 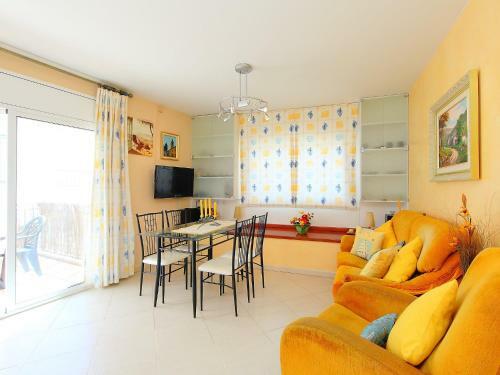 The apartment is located outside of the resort, 1 km from the center of Llança, in a quiet, elevated position, 400 just meters from the sea, and 500 meters from the beach. 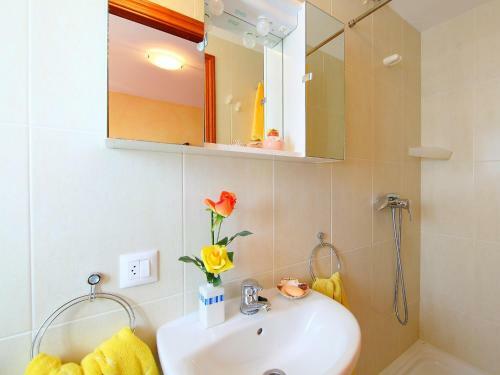 Some of the shared facilities include a swimming pool and an outside shower.